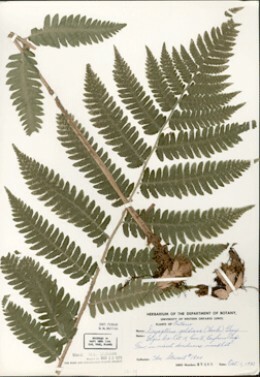 You will learn the techniques for collecting, identifying, and mounting plant specimens for both scientific purposes and artistic purposes. All in a comfortable, fun atmosphere. We will be outside on the first day, rain or shine, so be prepared for any weather. Wear walking shoes and bring sun block. We will not be "hiking" only walking the park and gardens so the trek will be low impact. We cannot collect protected species so will concentrate on the more common material, shrubs and even weeds. Hopefully there will be discussion along the way and a few laughs. There will be some supplies available for purchase or order if you wish. Such as presses, tools, paper, materials, hand lenses, books and so on. You are certainly not obliged to make any purchases but be assured that anything you buy will be at cost with no profit made by myself.